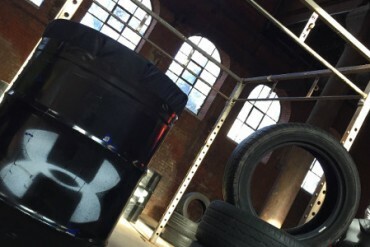 Footy-Boots.com are put through the wringer by Under Armour as they challenge us to #EarnYourArmour at an exclusive training event. 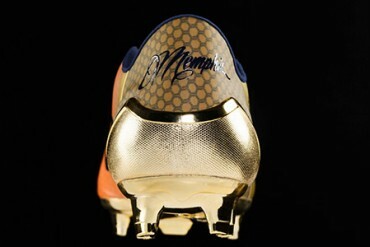 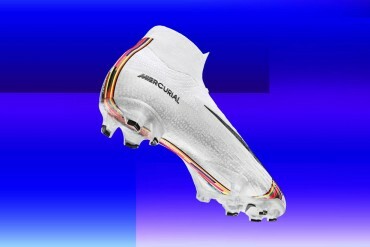 Under Armour refresh their lead football boots for this season with an unmissable new colourway. 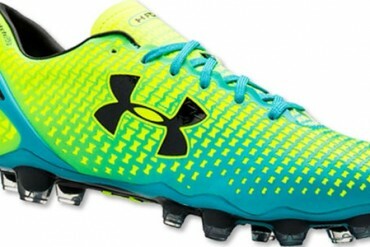 See the Under Armour Clutchfit Force – Hi-Vis / Escape, here. 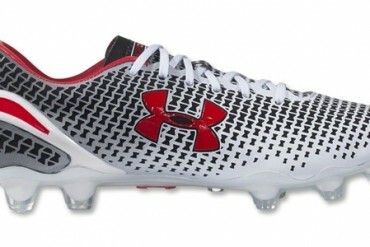 Under Armour kit out the comfort-maxing Clutchfit Force football boots with a White / Black / Red that looks killer. 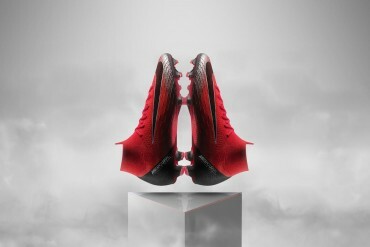 See this release in full, here. 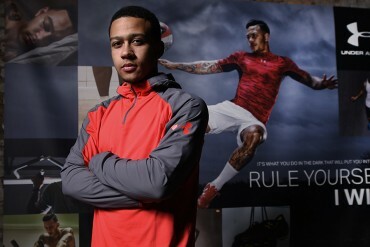 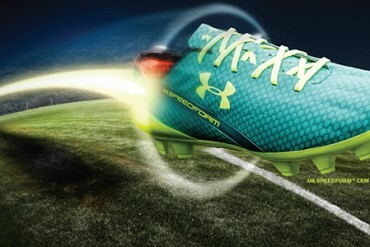 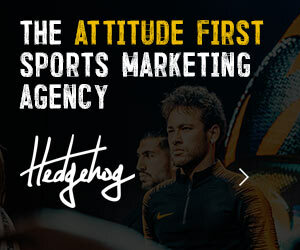 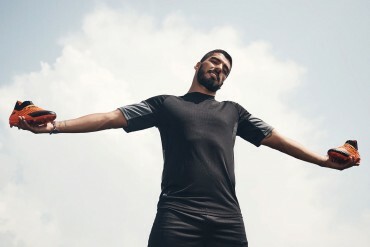 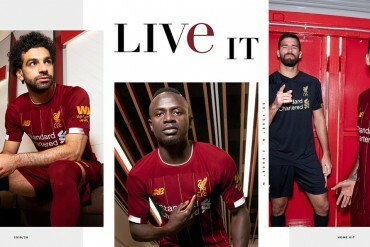 After dipping their toes in the football market with the Create and Dominate ranges a couple of years ago, Under Armour are poised to make a head-first assault on the market in 2013! 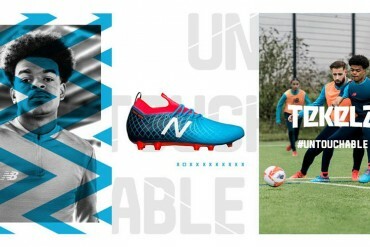 Off the back of their technical supplier deal with Tottenham Hotspur, Under Armour have launched a handful of new boots, and have signed up some new stars to their cause. 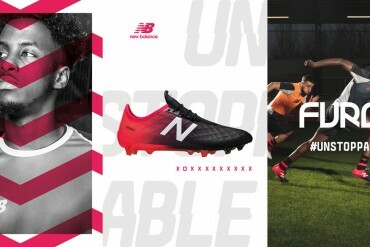 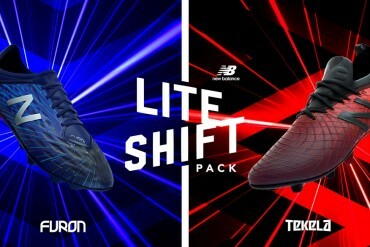 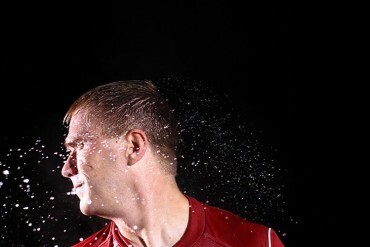 With Bobby Zamora and Michael Dawson on their books and three quality boots in the form of the Hydrastike II, 10K Force Pro II and Blur Pro, it might not be long before Under Armour find themselves on the same plateau as some of the 'big' brands.